 In the course of its regular fundraising activities, The Arc of Frederick County will accept donations of the following: money, securities, real property, and personal property. The Arc of Frederick County may elect to refuse gifts of cash, securities, real estate, or other items of value if there is reason to believe that such gifts are incompatible with the mission of the organization, conflict with its core values, or would create a financial, administrative, or programmatic burden. The Executive Director will refer questionable gifts to the Board of Directors for guidance on a case-by-case basis. 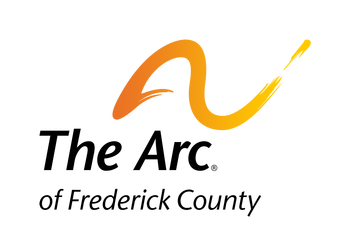 Arc staff are encouraged to bring to the attention of the Executive Director any concerns they may have about the appropriateness of accepting any gift. The Arc of Frederick County may elect to refuse gifts of any type if the potential gift poses a conflict of interest -- including but not limited to real conflicts of interest, appearances of conflicts of interest, or perceived conflicts of interest. When donations are accepted with restrictions, those conditions will be honored. If The Arc of Frederick County cannot meet those conditions, staff will ask the Board of Directors for guidance about returning the donation or requesting modifications in the donor's conditions. Requests by donors to remain anonymous, have their names removed from mailing lists, or to restrict appeals will be honored. Information about donors that should be private will not be made public. Donors will not be subject to excessive pressure when solicited for contributions. The Arc of Frederick County does not share our donor lists with outside organizations, with the exception of The Arc of the United States and The Arc of Maryland. Donors may request that their names not be shared with these two organizations. The Arc of Frederick County does not hire outside fundraisers or pay fundraisers on a percentage basis. Volunteers who solicit contributions for The Arc of Frederick County will be monitored by the Board of Directors.